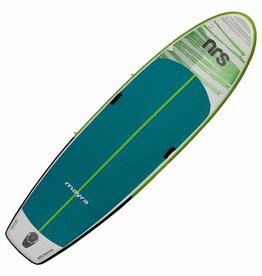 The NRS Mayra SUP brings fitness-minded paddlers an inflatable SUP board designed to provide more deck space and stability for better workouts on the water. 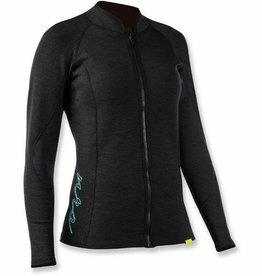 The NRS HydroSkin® 0.5 Jacket is purpose-built with thin neoprene, which provides additional warmth without adding bulk. Built for going fast and going far. 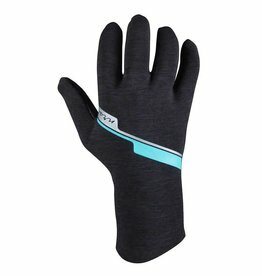 When it's too cold to go gloveless, but you don't need winter protection, NRS HydroSkin Gloves will cut the chill without sacrificing grip or feel. Less bulk, total comfort, just enough extra warmth. 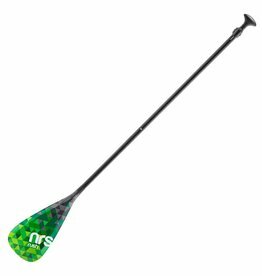 The NRS Rush SUP paddle is designed to fit more paddlers and more styles of paddling. 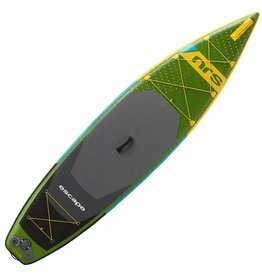 Fiberglass blade and shaft for durability, midsize blade for all-day paddling, and three-piece construction for stand up paddling on-the-go.